Last weekend Cris Cyborg’s 13-year unbeaten run ended when bantamweight champion Amanda Nunes stopped Justino in 51 seconds via first-round knockout in the co-main event of UFC 232 at The Forum. Despite the devastating loss, Cyborg says she’d love to have a word with her fans at an in-cage interview with Joe Rogan. She also reminds everyone of her accomplishments in this sport, and her standing justified to being given her a chance to address her fans but simply that didn’t happen. “They just kicked me out of the cage,” Cyborg said during her post-fight media scrum (h/t MMA Fighting). “I think (it’s) very bad, very disrespectful, because I did a lot for the sport. I was supposed to say hello for my fans and talk to them. I think it’s not right. On being asked if Saturday’s loss and haven’t gotten a chance to give an in-cage interview, could affect her decision to re-sign with UFC as well her past issues with the promotion. To that Cyborg said she didn’t have any hatred for anyone and handled the setback with poise. The former champion has one fight left in her UFC contract. After her loss, Cyborg asked for an immediate rematch with Nunes, but Dana White is not in favor of this idea due to Amanda Nunes’ dominant victory. It’s unknown whether Brazilian will re-sign her contract with the promotion given her rocky relationship with the UFC in the past. 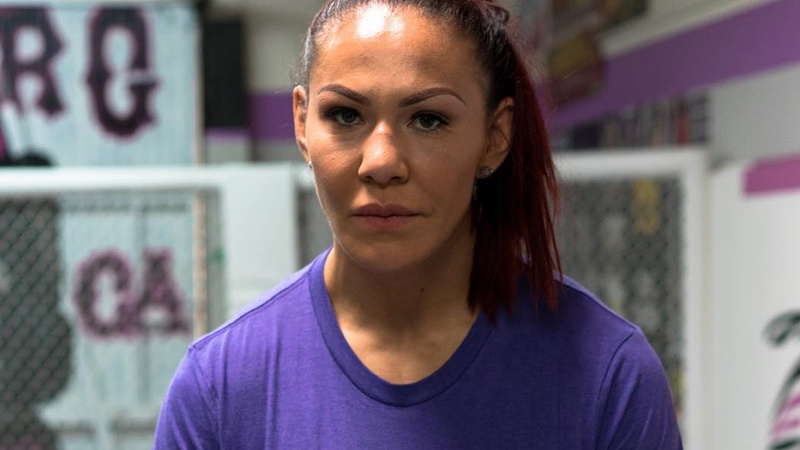 Considering her outstanding resume do you think Cyborg should have gotten an in cage interview at UFC 232?